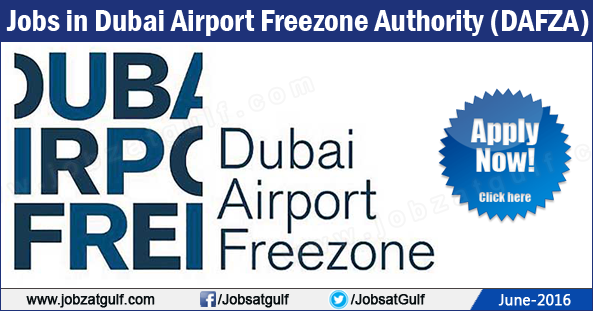 The Dubai Airport Freezone Authority (DAFZA) is an organization that deals with import and export trades and services. Since our launch in 1996 DAFZA remains the governing body that administers trade licenses and visas to international companies wanting to do business from Dubai within the freezone. We help international and local businesses incorporate in Dubai. So whether you are a cosmetics company or a crude oil supplier, the Dubai Airport Freezone Authority can help you obtain a Dubai business license. We also specialise in freezone establishments as well as the opening of a branch office of an existing company.